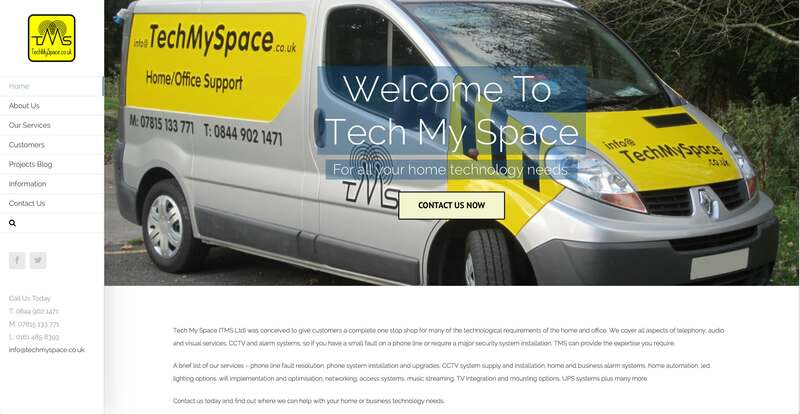 Tech My Space are a small company providing technical installation and support services to the home user and offices in a variety of areas including Alarm and Access Systems, Telephone Line Issues and Fault Diagnosis, Home Automation, Audio Visual, Information Technology and many more. 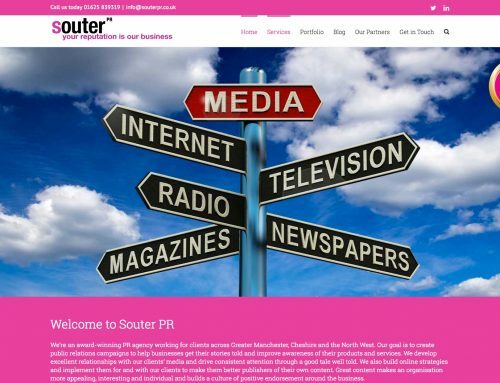 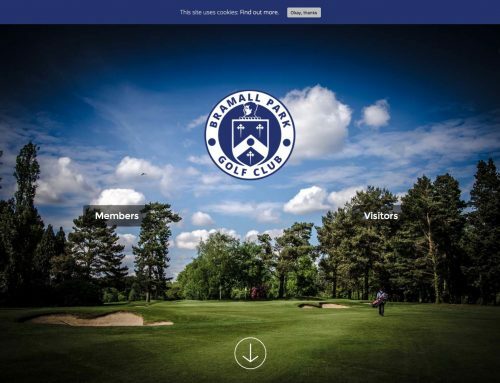 The company’s previous site was cluttered and confusing for visitors, so a clean and distinctive design was agreed upon, reflecting the company’s colours and vision. 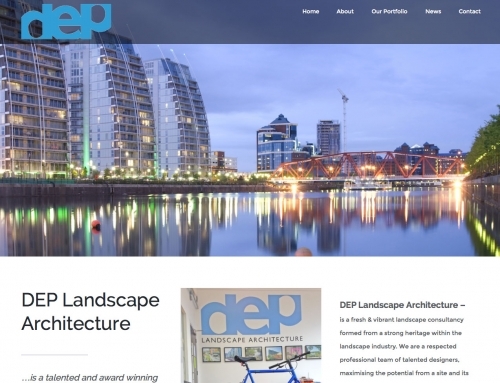 The site was migrated from an existing hosting provider within 24 hours along with IMAP email setup that now provides the customer with a fully managed and hosted platform, that can be enhanced as the company grows. 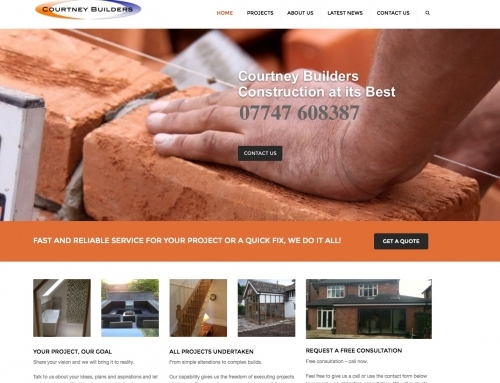 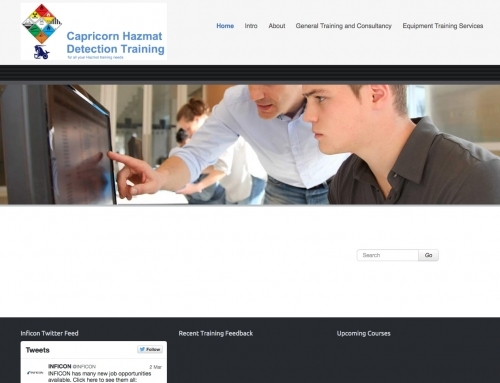 A premium theme was used for this project along with several high quality plugins that provide facilities such as scheduled and automated backup and SEO configuration for search visibility.